This special exhibition celebrates our two local potteries, Cricklade and Ramsbury. 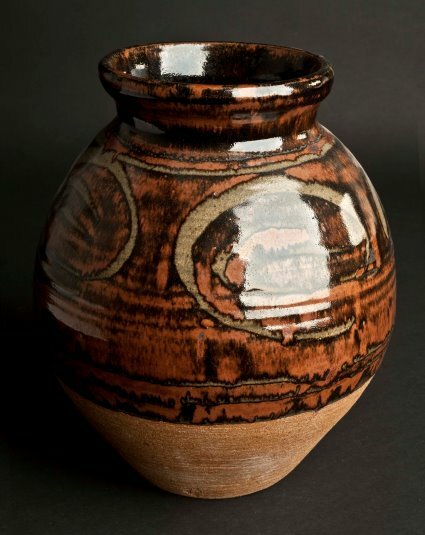 For many years, Ivan and Kay Martin at Cricklade, and Peter Holdsworth at Ramsbury, oversaw potteries that were innovative, authentic, practical and commercially influential. This exhibition explores their ethos and impact and includes ceramics and photographs from Swindon Museum and Art Gallery and from private collections. This exhibition is co-curated with Mike Yates, author of recent guides to both potteries.